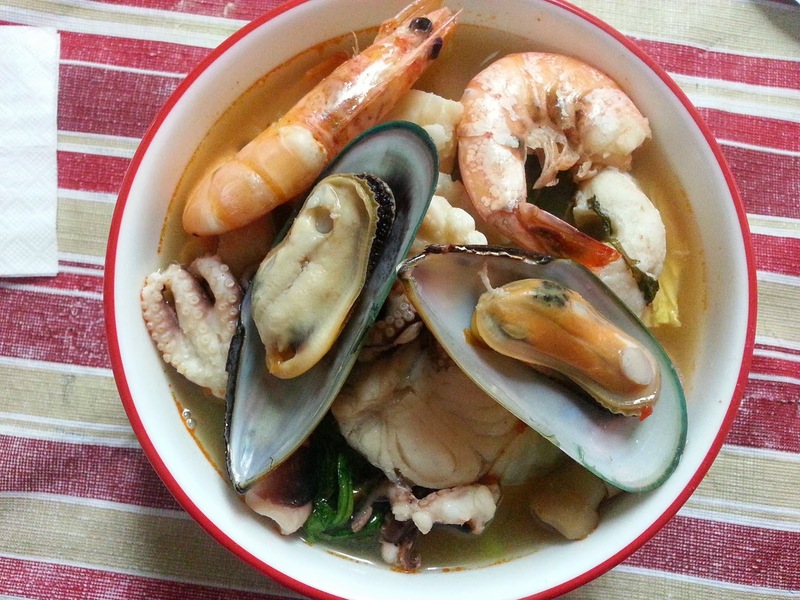 VIETNAMESE SEAFOOD HOTPOT NOODLE - THE NGUYEN RESIDENCE - EAT WITH HOP! MADE BY MY MOMMA! SO..THIS IS BASICALLY THE BEST ^___^ WHO LOVES TO EAT YUMMY HOMEMADE VIETNAMESE FOOD?